Are you heading to Ireland on a budget and looking for the best hostels in Dublin? 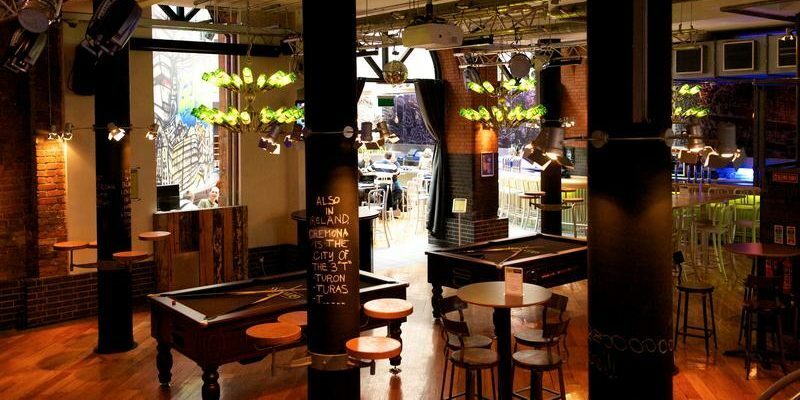 While there are many to pick from not all Dublin hostels are created equal. Ireland’s capital is an incredible city, filled with awesome things to do, people to meet, and pints to drink. It’s also a city with a high selection of hostels ranging from great to …well…not so great. There are many Dublin hostels to choose from, but not all are created equally. Hostels have more to offer than just cheap dorm beds, of course. The right hostel will feel like a cozy little home away from home, and you should feel comfortable and secure in your hostel of choice. 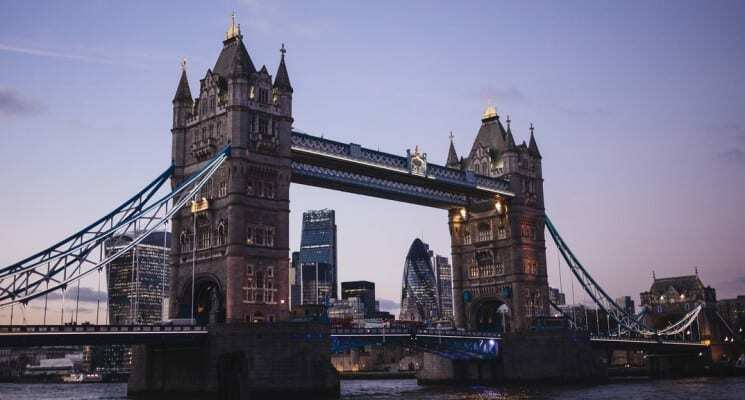 Hostels should also offer plenty of opportunities to meet other travelers, and the best hostels in Dublin will have a pleasant staff and an inclusive atmosphere. A great Dublin hostel is also clean, tidy, organized, run professionally, and mindful of the needs of it guests. Huge bonus if it has a nice kitchen to cook your meals with and in turn save you even more money on your travels in the process! With all of this in mind we put together a list of what we think are the best hostels in Dublin. If you have already visited Dublin and think we missed an awesome hostel please do let us know which one, and why! 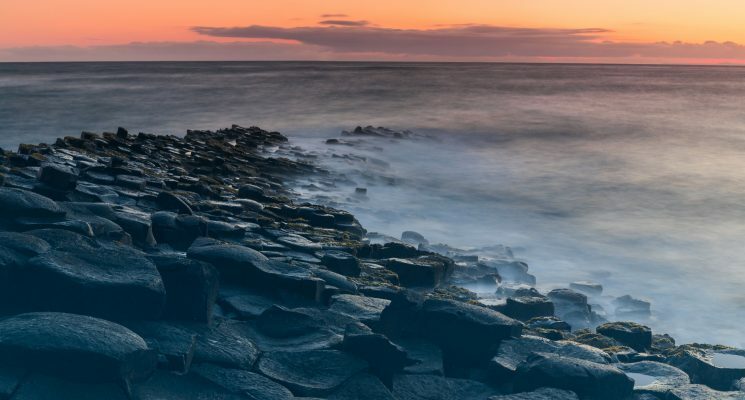 By the way, since you’re traveling on a budget in Dublin check out our article on Ten Awesome & Free Things to Do in Dublin to save even more money during your trip! Enjoy our selection of great Dublin hostels! Let’s not mince words, Jacob’s Inn is an outstanding property and indisputably one of the best hostels in Dublin. Located just opposite Dublin’s main bus station, Busaras, and 50 meters from Connolly train station, it’s an excellent location for both those visiting only Ireland’s capital and those who plan to explore the country further. The highly ranked Jacob’s Inn is clean and modern, and offers guests the option of staying in spacious ensuite dorms with beds that have privacy curtains and USB outlets in every bunk, or private rooms. 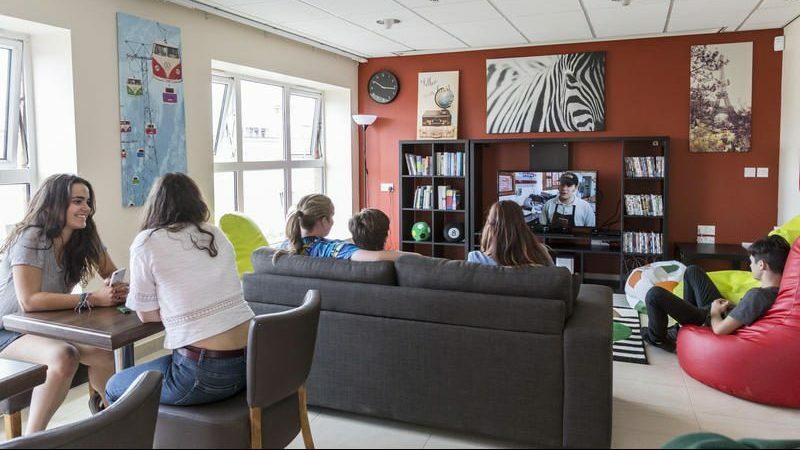 The hostel has plenty of communal space with two large rooms and an awesome self-catered kitchen. 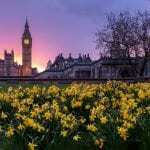 Additionally, visitors can take advantage of a number of freebies like breakfast, WiFi, and events and activities like a fantastic walking tour, dance nights, movie nights, and more. One of the best choices for a Dublin hostel for all kinda of travelers! 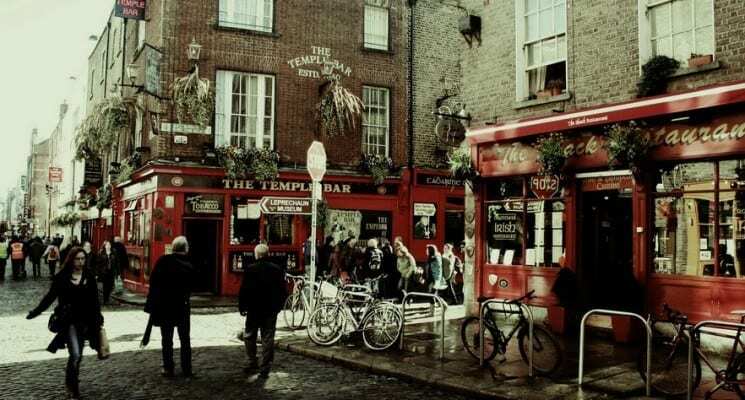 Barnacles Temple Bar House is consistently ranked as one of the best hostels in Dublin. In fact it’s been named “The Best Hostel in Ireland”, “the 6th Best Hostel in the World”, which is quite the compliment. 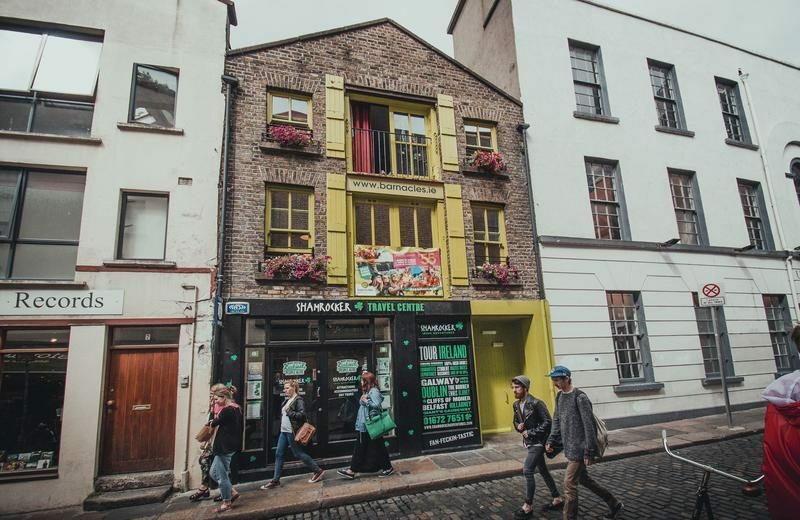 We’re thinking the Barnacles Temple Bar House’s super nice staff, loads of freebies, and extra clean and cozy facilities have something to do with topping most lists of Dublin hostels. 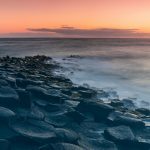 Barnacles Temple Bar House’s staff are consistently given high marks for being friendly, outgoing, and helpful. Basically everyone who stays at this awesome hostel will feel right at home. The rooms are spacious, super clean, and all have ensuite bathrooms, comfortable mattresses, individual reading lights, and lockers to store all your belongings. This Dublin hostel even has a newly refurbished lounge for guests to hang out in, watch DVDs, play foosball, or just meet other travelers and kick back with a tasty beer. As far as location goes, Barnacles Temple Bar House is in the heart of Dublin’s cultural quarter, and it’s two doors from the famous Temple Bar. 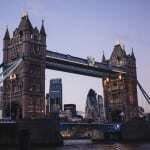 Plus loads of cafes, pubs, supermarkets, and transportation are all within a few minutes walk from the hostel. What more could a traveler ask for in a great hostel in Dublin? We can’t really think of anything. 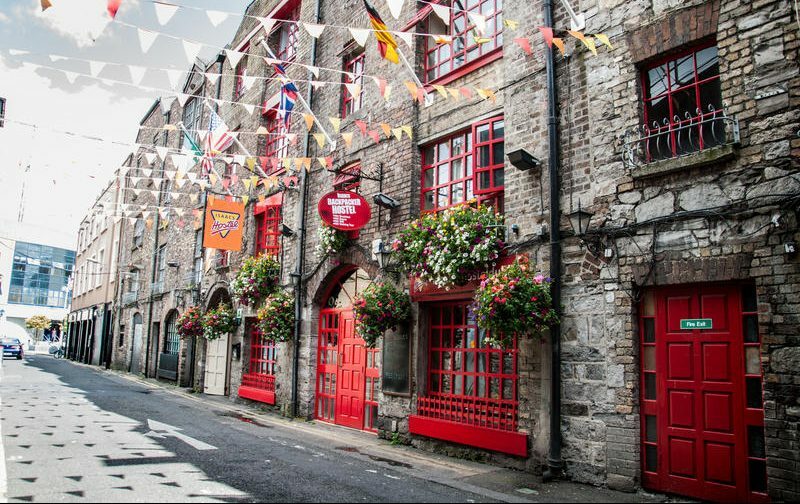 PS – If you’re heading to Galway, check out Barnacles Quay Street Galway City hostel. The Generator brand of hostels is known for its attention to design, and their Dublin hostel location does not disappoint. This modern boutique-style hostel has everything budget travelers with discerning taste could want, making it one of the best hostels in Dublin. 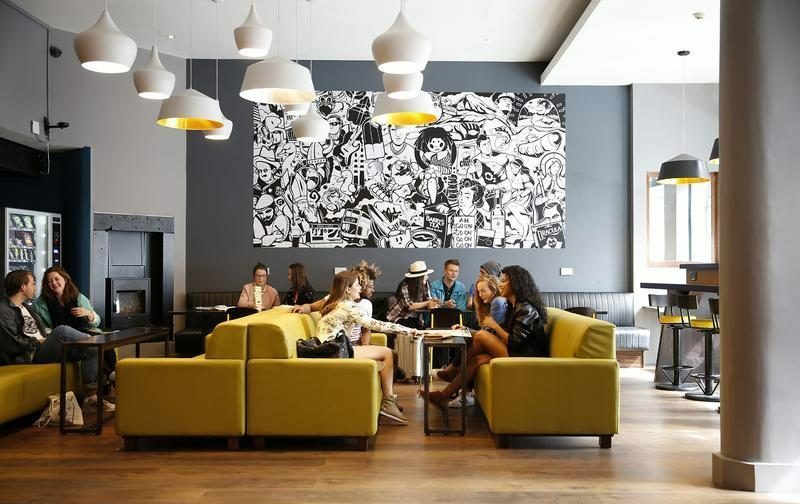 The spacious Generator Hostel Dublin offers guests state-of-the-art facilities, beautiful rooms, a central location, and an atmosphere that can’t be beat. The on-site bar and cafe, free nightly events, drink promotions, karaoke and quiz nights, pool tables, and drinking games make it unbelievably easy to have a great time and meet fellow travelers. This large Dublin hostel is also excellently located, and just a few minutes walk to the city’s most popular destinations. It’s also right next door to the Jameson Distillery, which means you’ll be sure to get a taste of authentic Irish whiskey during your visit to Dublin. All of the above makes Generator one of the best hostels in Dublin, especially if you want to meet a lot of younger travelers. Older backpackers and budget travelers might want to look elsewhere, however. 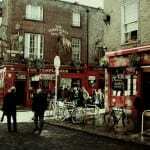 Isaacs Hostel in Dublin promotes itself as the most friendly and most centrally located backpacker hostel in Dublin. On top of that, it’s cheap. We’re talking €13.00 a night for a dorm bed cheap! That’s pretty good as far as Dublin hostels go. But don’t worry, those prices don’t mean you’ll be staying in a dump! Isaacs Hostel is housed in a converted 19th century wine house and has oodles and oodles of character to boot. 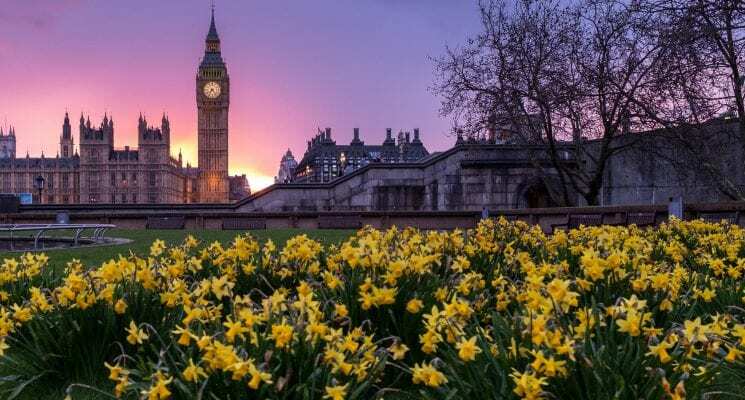 It also has a super warm and friendly atmosphere, plenty of socializing opportunities, great facilities, and they even offer free breakfast, walking tours, and live music for guests. Oh, and there is a Sauna. Yeah you read that right, this Dublin hostel has a sauna for guests. Something we’ve never seen in any other hostel. So, if you want to stay in a place that happens to be one of the cheapest and best hostels in Dublin, consider Isaacs Hostel. Centrally located Garden Lane Backpackers Hostel is located in the Christchurch neighborhood of Dublin. Which means you’re never far from the best sites, shops, bars, and restaurants in Dublin! This new hostel is contemporary and stylish, and offers guests four, six, or eight bed dorm rooms, including some all female dorms to choose from. Dorm beds come complete with fresh linens, which are changed daily, high-quality mattresses, individual reading lights, and power sockets so those oh-so-important electronics get a full charge each night. There are also under-bed lockers to keep all your valuables safe, and the rooms are equipped with electronic security cards. Oh, and did we mention the wifi routers that are located in every single dorm room? No crappy connections here! Each floor of the hostel has multiple bathrooms that are cleaned three times a day. So don’t worry if you forget your shower slippers you’ll probably be just fine. Meeting other travelers at Garden Lane Backpackers Hostel is easy. Just hang out in their common area. If your’e not in the mood to chat, and want a bit of alone time, just sit back, relax, and watch a little cable TV. This Dublin hostel also has a nice and modern communal kitchen where you can prepare your own meals or snacks. 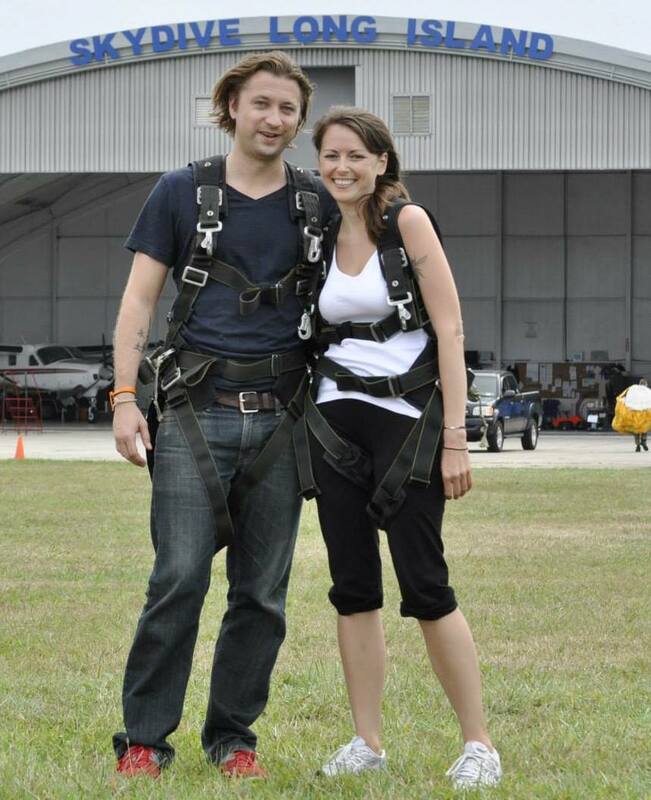 Another great place to strike up a conversation with your fellow travelers. If you like free stuff, and who doesn’t, then you’re going to love the free basic breakfast and the walking tours of Dublin that the hostel puts on. If a clean, comfy, and centrally located hostel in Dublin appeals to you, then we recommend Garden Lane Backpackers Hostel! If you’re looking for a home away from home during your travels, then Tipperary House might be the best hostel in Dublin for you! 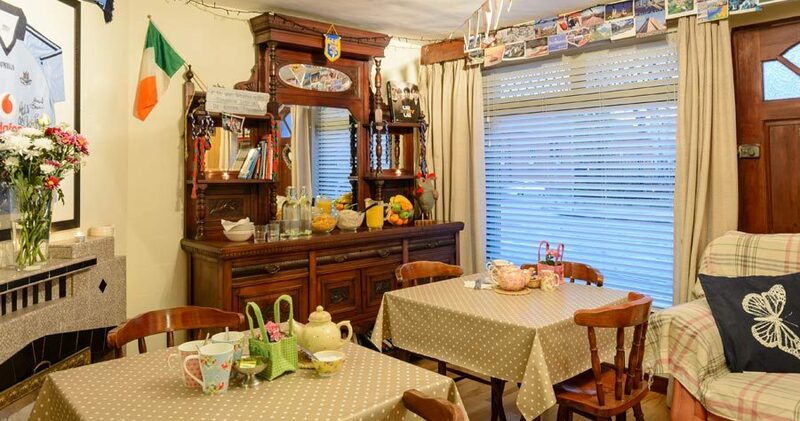 Tipperary House, located across the street from Heuston Train Station and the AIRLINK (airport bus), has been a family run hostel and guest house for the last 40 years! This Dublin hostel overlooks the River Liffey and the Guinness Brewery. Sounds like a pretty grand location to us! Not convinced? It’s also a short walk to most of Dublin’s top tourist attractions, and others can be reached via the light rail system. 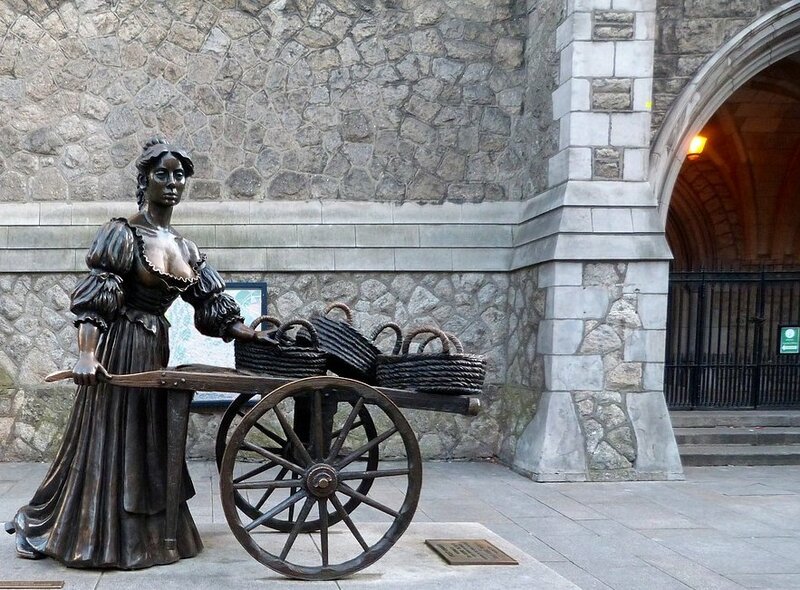 The Luas Line will get you to O’Connells Street in just 5 minutes. The rooms are all ensuite and include free breakfast, linens, towels, and wifi. Additionally all of the private rooms have cable TV and a tea/coffee making facility. So if your’e a backpacker on a budget, but still want to stay in a nice, cozy, clean, and excellently located (remember Guinness Brewery) hostel and guest house, then we recommend Tipperary House! All of the above adds up to an amazing Dublin hostel for those of you who are a bit older and don’t want to bring the party home. So that’s our list of great Dublin hostels. We hope we’ve helped you guys made a decision that will allow you to focus your budget on pints, tours, and exploring this fantastic city. As always, happy travels and we’ll see you guys on the road.